Alpha Educational Trust was founded in the millennium year 2000 with the primary focus to explore the young minds to the world of the technology. The institution ensures to impart quality education to meet the technological advances and industrial requirements matching with global standards. The college provides technical knowledge to keep the students focused in the latest technology to meet the requirements of industries. 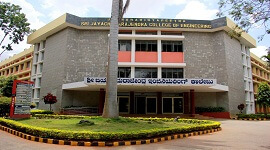 The Alpha College of Engineering offers diploma programmes in Mechanical and Electronics and Communications Engineering, graduate programmes in Computer Science and Engineering, Electronics and Communications Engineering, Mechanical Engineering and Civil Engineering. 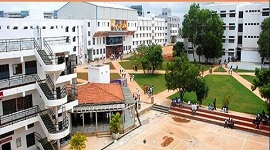 These courses consist of eight semesters over duration of four academic years. 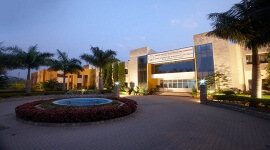 In addition four Post-Graduate programmes are offered. 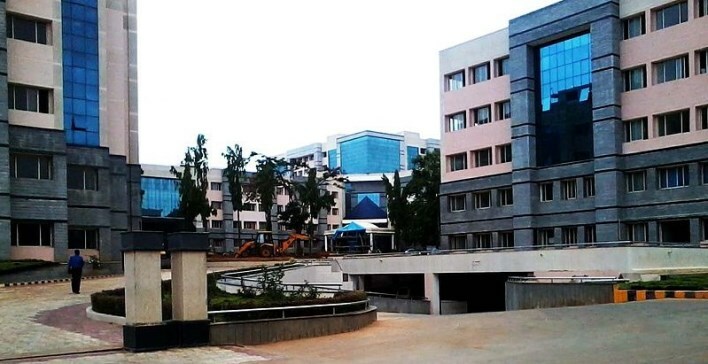 Alpha College of Engineering is located in the outskirts of Bangalore is spread across ten acres of tranquil landscape and is situated across farmland and a seasonal lake. It is a forerunner in knowledge expertise in the today's fast growing information age. 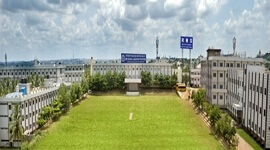 The students can enjoy serene atmosphere for academic learning, staying away from the distractions of the city. 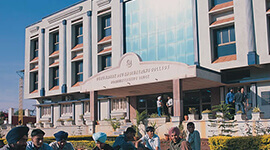 The college has spacious lecture halls to conduct seminars. 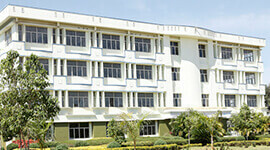 The college has well equipped laboratories. The college library has well stacked books and journals. 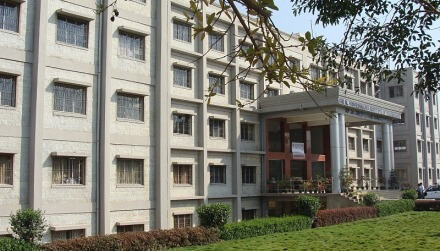 The college has hostel facilities for students. 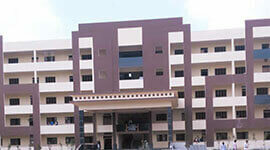 The outstation students are provided with excellent hostel facilities. College has transportation facility to provide easy commute. Alpha Educational Trust was founded with the primary focus to explore the young minds to the world of the technology. The institution ensures to impart quality education to meet the technological advances and industrial requirements matching with global standards. 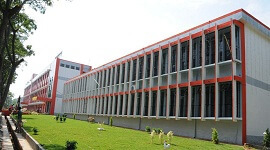 Alpha College of Engineering has a Placement and Training centre inside the campus. Head of placement department has good industrial exposure and has good rapport with many industries in Bangalore. The placement training covers technical, quantitative, aptitude and analytical concepts. Free training is imparted in J2EE, embedded and system software design. College transportation facility is available.